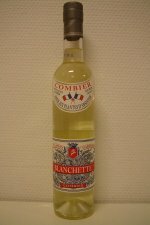 In the east of France, in the Jura region you find the small town of Pontarlier. 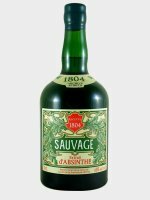 That was where the Ffrench absinthe production started way back in the early 1800's. 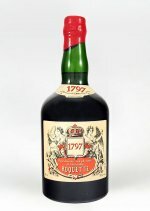 The Pernod Fils distillery opened their plant there in 1805, which grew to become one of the regions most important companies, providing many jobs. 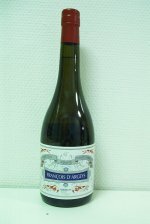 It also became one of the most successful companies in the history of France. 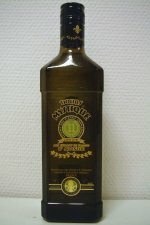 Many other towns became known for their absinthe distilleries and some yet again have production of absinthe going. 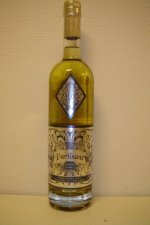 In the town of Pontarlier there is also the annual absinthe festival - the Absinthiades. 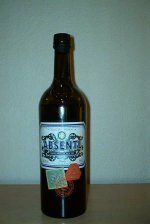 The US version of the Absente 55%. 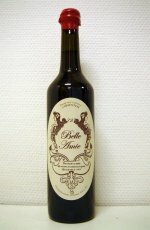 European version differs only slightly and since this was reviewed a new product, Grande Absente, have entered the market. 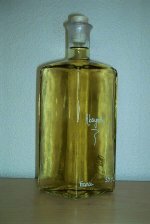 Made by French distillery Paul Devoille for German liqour company Vom Fass. 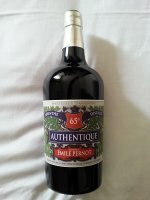 Les Fils d'Emile Pernot in Pontarlier France did it again. All cats aside, this is one kitty I'm not allergic to. A long lasting meeeoow is what I say. 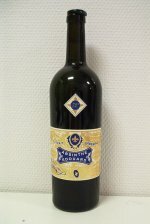 Parisian Absinthe-shop Vert d'Absinthe owner Luc Santiago had this traditional absinthe, based on a 1899 recipe made by the Pontarlier based distillery, Les Fils d'Emile Pernot. 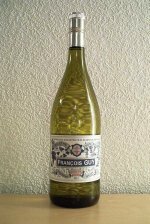 The white cousin of Verte de Fougerolles. 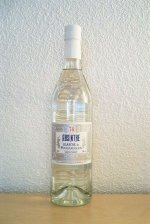 It is based on a traditional absinthe blanche recipe. 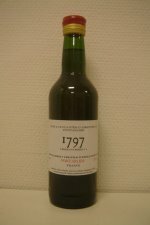 At the time of its release this was one of the finest blanches. 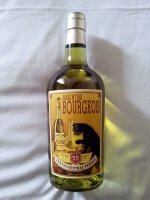 It holds a super creamy milky louche.